If there is one group of stocks that best represents our times, it’s the semiconductor stocks. So far in 2018, the VanEck Vectors Semiconductor ETF (NYSEARCA:SMH), which measures the performance of this sector, is up 6.3%, against a 14% gain in the Nasdaq Composite. Over time, semiconductor stocks are proven winners, up 59% in the last two years and 167% in the last five. Inside, the average fortunes are made. Nvidia (NASDAQ:NVDA) is up 1,674% over the last five years. 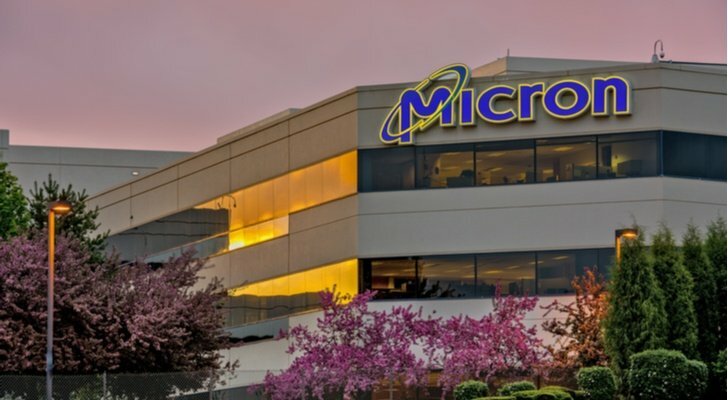 In the last two years Micron (NASDAQ:MU) is up 153%. In just the last year Advanced Micro Devices (NASDAQ:AMD) is up 150%. I published an e-book about technology eight years ago called “Moore’s Lore,” in which I talked rapturously about the miracle of 256 MByte memory cards. This year, I bought a 500 GByte card to run my home PC. Each generation of chips offers more performance at the same price. While it’s going to be tough to create circuit lines closer than the 7 nanometers Taiwan Semiconductor Manufacturing (NYSE:TSMC) is promising for next year, there are ways around that. Semiconductor companies will find them. This makes semiconductor stocks a sure thing for young investors. Regardless of what these stocks are doing today, buying and holding the sector over five or 10 years will make you money. But are there particular semiconductor companies I might recommend for that long haul? Yes, there are. With that said, here are three semiconductor stocks to buy now for the long-term. Forget what the stock is doing today, or what it might do over the next year, as memory prices fall amid a periodic glut. Micron is taking advantage of a secular change in the market: The switch from disk memory, with moving parts that can fail, to chip memory that has no moving parts, runs faster and requires less power. Chips made smartphones possible, they have replaced disks in laptops and they’re replacing a lot of memory in the cloud, making such data more accessible. MU had $5 billion in cash at the end of June to handle the costs of next-generation memory, and it has a legendary CEO in Sanjay Mehrotra, who built Sandisk until it was sold to Western Digital (NASDAQ:WDC). You don’t need to time the market, but now might be a good time to buy this semiconductor stock. You thought I was going to say AMD? AMD has stolen one of its periodic marches on its long-time rival, with designs it can sell at a fat profit, and CEO Lisa Su deserves all the plaudits coming her way. 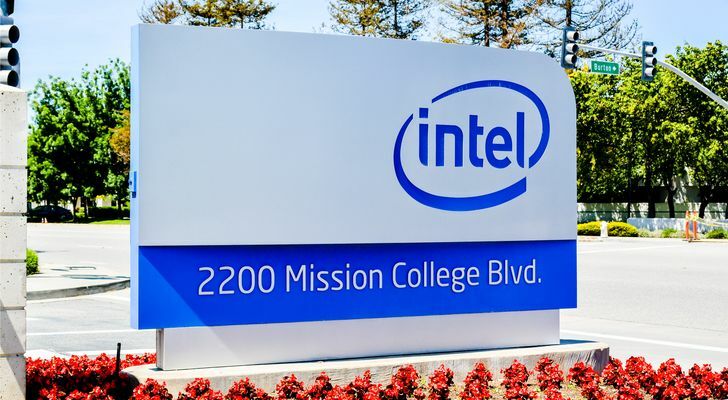 But Intel (NASDAQ:INTC) is one of the better semiconductor stocks to buy now for the long run. INTC should split the company in two, between a foundry that can handle the cash demands of Moore’s Second Law, which is that the cost of a plant to make chips grows as chips grow more complex. But even if it doesn’t, the company will eventually figure things out. INTC’s market cap of $209 billion dwarfs AMD’s $32 billion. Right now, Intel looks dysfunctional, but it’ll find new leadership. As with MU stock, take your time with the buy order on Intel stock. But your patience will be rewarded with this semiconductor stock. Nvidia is the hottest semiconductor stock in the market. And it’s scorching for a reason. Graphics aren’t just for game machines. They’re at the heart of artificial intelligence and will be at the heart of self-driving cars and the whole Internet of Things. 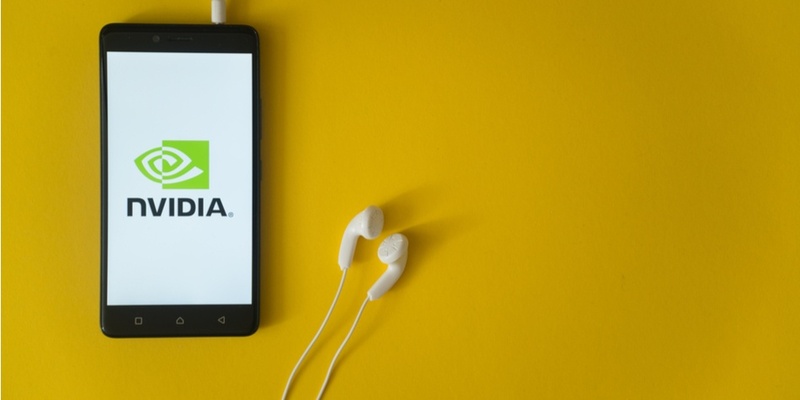 As these markets mature, in both cloud data centers and at the edge, in speakers like Alphabet’s (NASDAQ:GOOG, NASDAQ:GOOGL) Google Home, in cars, factories and everything else, NVDA is going to make enormous profits. Today Nvidia is making big money from pushing the speed envelope. Tomorrow it will make even more money through mass production of existing designs. Article printed from InvestorPlace Media, https://investorplace.com/2018/09/3-semiconductor-stocks-to-buy-for-the-long-haul/.